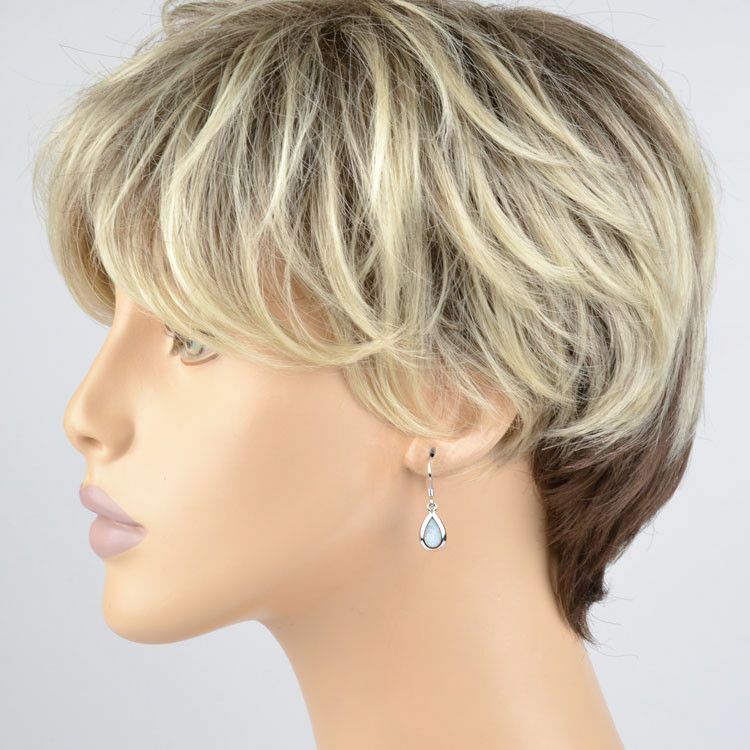 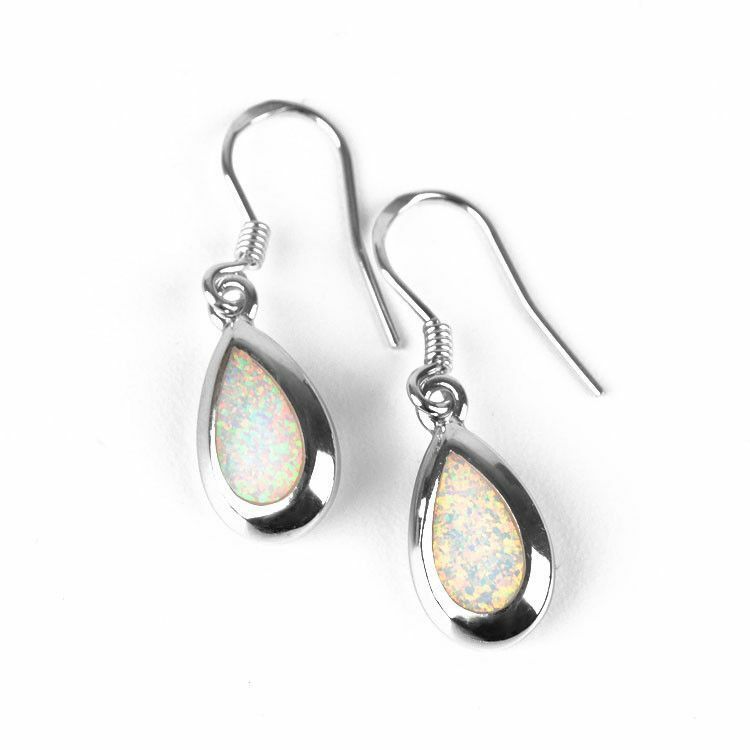 These tiny opal in silver drop-shaped earrings are a white/pink/green hue and are approximately 1 1/8" in total length. 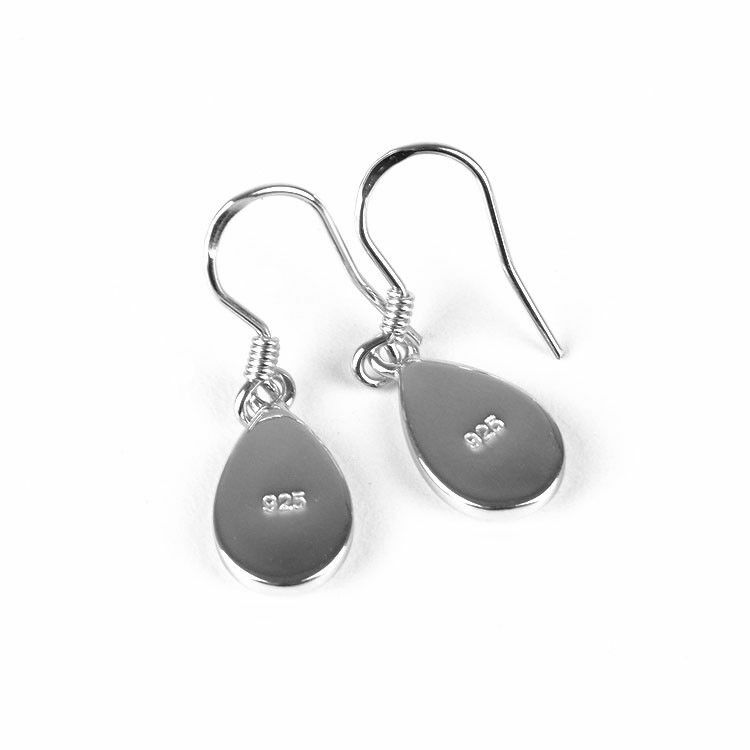 The simple hooks have a tiny spring decoration. 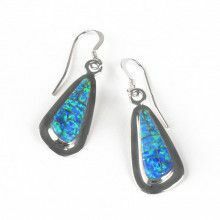 The drops are about 1/2" long. 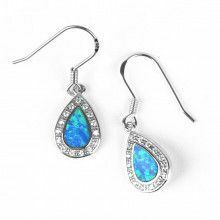 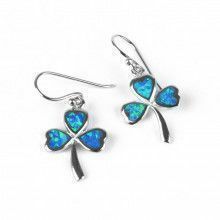 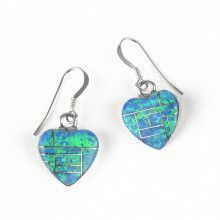 Great pair of earrings that can be worn everyday; opal jewelry goes with everything!